WordPress has formally announced that a small set of “Advanced SEO tools” has been added to its WordPress.com offering for all business users to take advantage of - free of charge. The ability to write custom meta descriptions for blog posts. "Typically, search engines will pull text from the post content to create a description that shows up in search results. You can use Advanced SEO to customize the meta description with a summary that does a better job at captivating readers and potentially increase the post’s search page ranking." The ability to write custom title elements for different pages, such as having some page titles formatted as Post Title | Site Name and other page titles formatted as Site Name | Tagline. "To help improve your search page ranking, you can customize how page titles appear for different sections of your site. You can reorder items such as ‘Site Name’ and ‘Tagline,’ and add custom separators between the items." 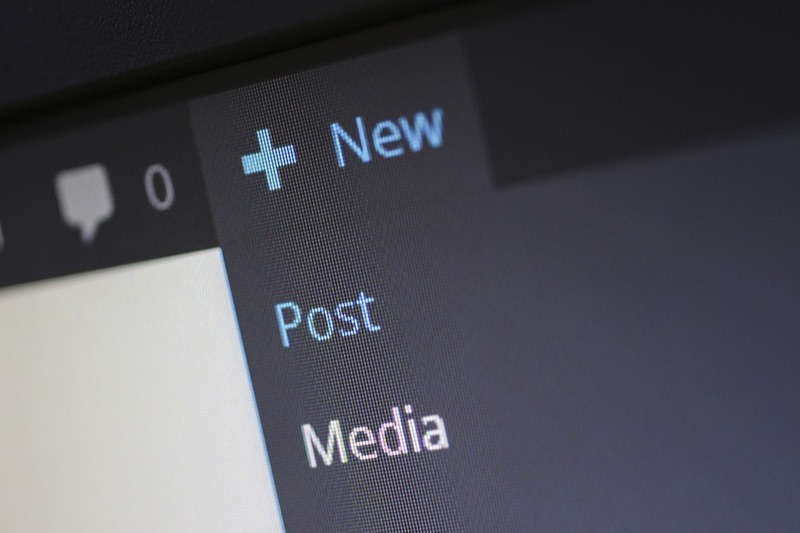 "Before you publish your new post or page, you can use the Advanced SEO preview tool to see how it will look on a variety of networks. The preview will use the custom description you set in the Advanced SEO meta description settings so you can get an idea on how a post or page will look on the WordPress.com Reader, search engines like Google, and social media sites like Facebook or Twitter." Experienced SEOs out there would probably not consider these tools to be "advanced" as WordPress are dubbing them, but they are certainly a big step forward for WordPress.com users as they now have access to a set of free SEO tools that were not previously available. These tools are the key first steps for SEO novices, and if you are running your business website using WordPress.com, they can come in extremely handy and assist on the road to extended search engine optimisation learning and knowledge. Head over to www.wordpress.com/settings/seo or the post editor to get started!